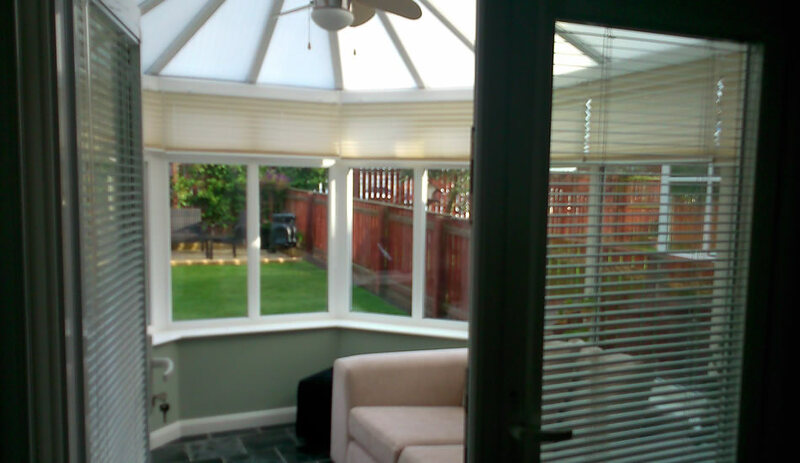 Once a luxury item, a conservatory is now a feature of many homes. 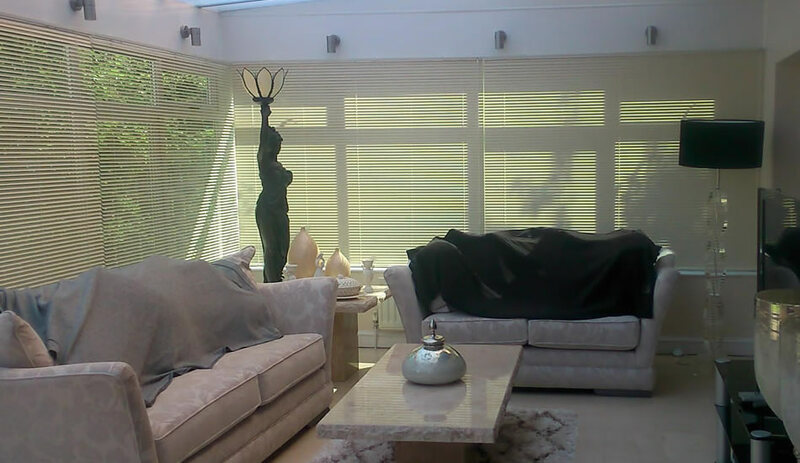 We now spend more time in conservatories and having the correct blinds is crucial for a number of reasons. They are a great way to provide privacy and add character to your room and can create the right amount of light and ambience for your conservatory at any time. 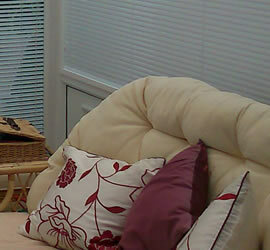 Blinds are also essential as they help to regulate the temperature for a comfortable all year round environment. 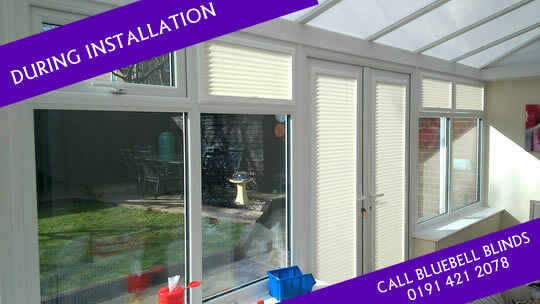 For any help or advice you may require regarding your choice of conservatory blinds and the benefits of each type please feel free to give us a call on 0191 421 2078. We have listed just some of the most popular types available. 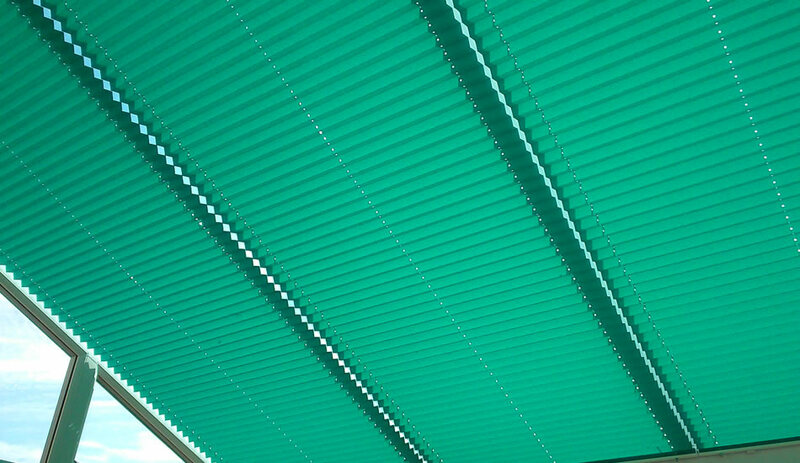 As the name suggests, Perfect Fit blinds are exactly that. They are installed into each window frame and door exactly, allowing you to open windows and doors with the blinds either open or closed. 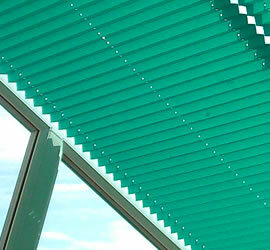 They are the best solution for conservatories and we highly recommend them. 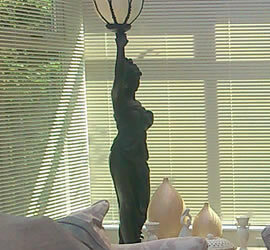 Venetian blinds are a popular blind choice for the conservatory. Incredibly versatile, Venetians are available in over 100 colours as well as a variety of finishes including gloss, matt and soft sheen to suit virtually any style of room. 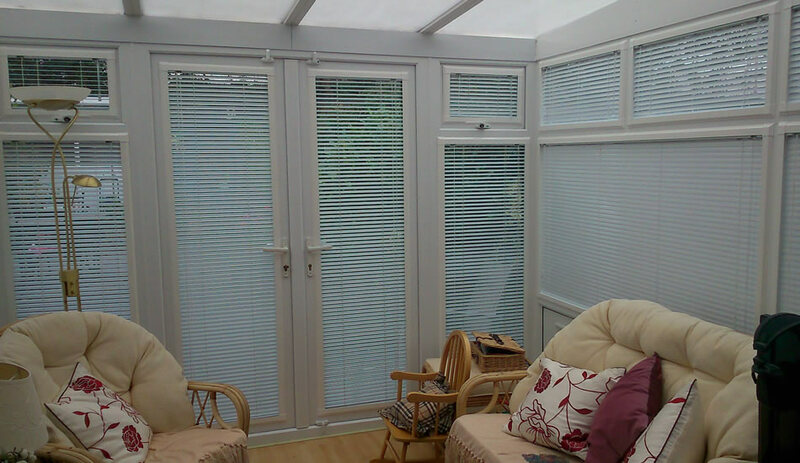 Pleated blinds were designed with conservatories in mind. Smart and stylish, they can be tailored to fit the different shaped windows in the conservatory roof, while being easy to operate. To help maintain a comfortable year-round temperature, special fabrics are available that reflect the heat of the sun away from the conservatory in the summer months, while stopping it escaping in the winter. 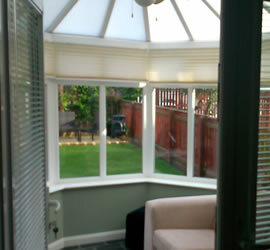 I's just like to say a really big thank you for the fantastic job you done on our conservatory. It has totally transformed our room. We are really pleased with the quality of your work and price. 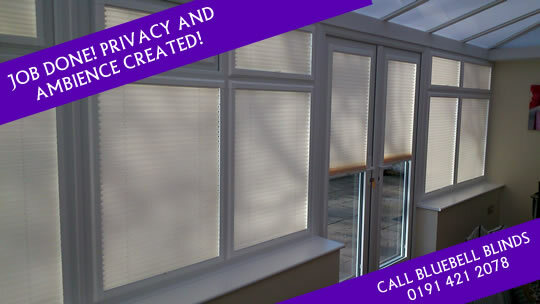 We would highly recommend Bluebell Blinds. and we are so pleased we used you for our new shutters.